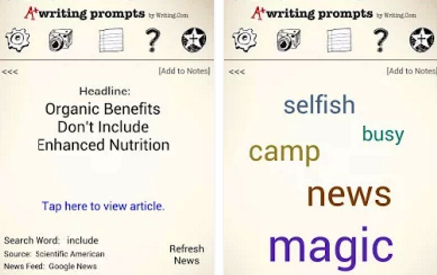 Looking for some good writing prompts to fuel students muse? The list below has you covered. 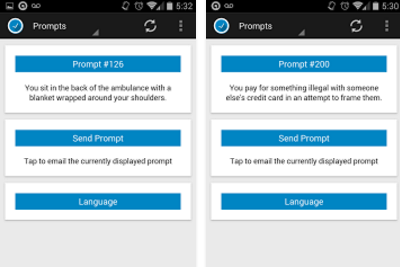 We have curated some of the best prompt generators in the Android app store. 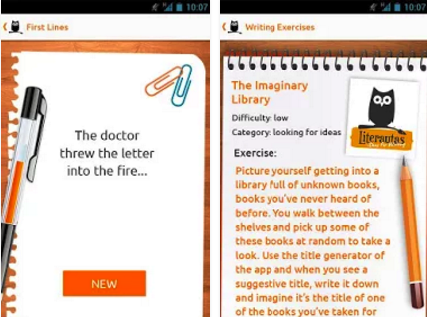 Using these apps, students will be able to access a wide variety of thought-provoking prompts to provide them with inspiration and creative ideas to write about in their writing projects. 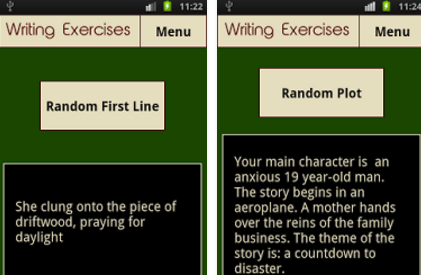 For those of you looking for prompt generators to use on iPad, check out this list. 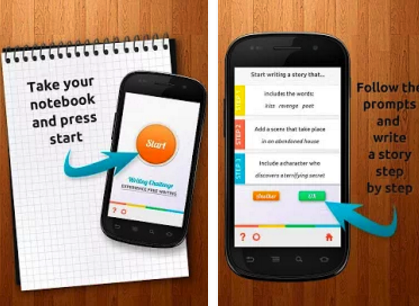 ‘Get ready to ignite the spark of imagination for all your upcoming creative writing projects with the Fresh Start Writing Prompts application for Android. 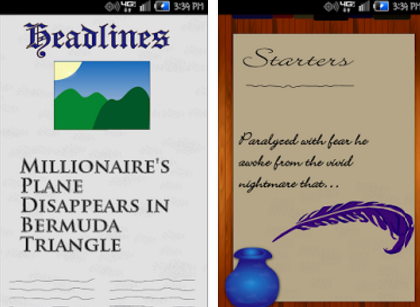 Available for smartphones and tablets!